“Live It To Believe It” launches this fall in Canada and the U.S. 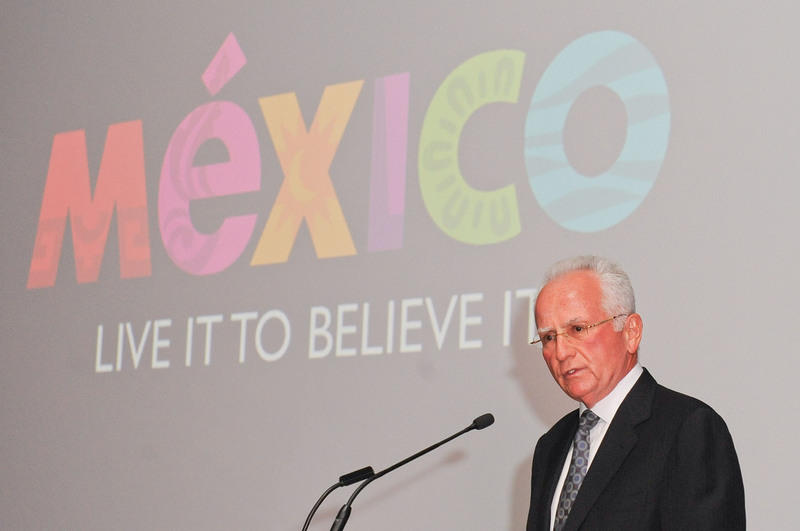 The Mexico Tourism Board presented its new North American campaign “Live It to Believe It” at the Art Gallery of Ontario in Toronto, yesterday evening. With its breathtaking imagery, “Live It to Believe It” takes destination advertising to another level. The campaign powerfully showcases Mexico’s wide diversity, culture, nature, flavours, history, innovation and state of the art destinations. The campaign is aspirational and elegant, meant to evoke memories through visitors’ experiences. Slated to air this month nationwide, the first ad combines Vallarta and Nayarit; by showcasing their respective assets they create a grand destination and experience for the discerning traveller. In addition, the Mexico City ad features an exciting cosmopolitan, vibrant and modern city, with a strong sense of history. Other destinations such as Yucatan, Los Cabos and Cancun-Riviera Maya will also be featured in the campaign. With an initial investment of 6 million dollars over six months, the campaign incorporates all media platforms including public relations, with a strong emphasis on digital channels. The event hosted 200 guests including travel agents, industry associations, hotel chains, tour operators, media and special guests, including: Consul General of Mexico in Toronto, Juan Mauricio Toussaint Ribot and Rodolfo Lopez Negrete, CEO of the Mexico Tourism Board, among others.